Get ready to cackle like a hyena – ZSL’s annual charity comedy gala is back! Join us for a night of laughs at London’s home of comedy, the Eventim Apollo, Hammersmith, on Friday 16 November. Hosted by the iconic Christopher Biggins and Absolutely Fabulous stars Harriet Thorpe and Jennifer Saunders, and Tom Read Wilson. With 40% off original prices and tickets from just £18.50, you can’t afford to miss it! 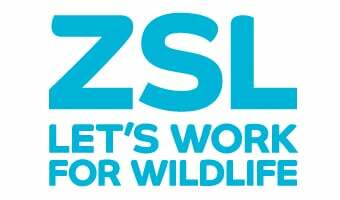 ZSL is an international conservation charity working to create a world where wildlife thrives. You can support our vital work, from protecting endangered tigers in Nepal to battling plastic pollution in our oceans, by making a donation. Text ZSL to 70700 to donate £5 to ZSL’s conservation work, or make an online donation. Your support really makes a difference.